Western Digital (M) Sdn Bhd (WD) is one of the largest computer hard disk drive manufacturers in the world with thousands of employees operating in a factory-like environment. The company required a solution with a large user templates capacity as well as high speed and stable performances for the workplace, employees as well as production. Nexus Professional Sdn Bhd (Nexpro), FingerTec’s reseller in Malaysia, took on this challenge with the innovation of the system (NEXTAS) for WD time attendance system. Today, WD actively employs the FingerTec Kadex series to manage and monitor time attendance of all their 20,000 employees at Kelana Jaya, Malaysia. 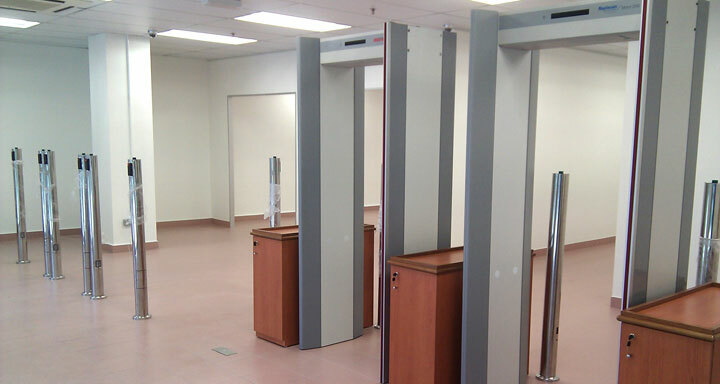 Nexpro developed a unique combination of two units from the Kadex family, using FingerTec’s Kadex as the main terminal to boost the users’ template capacity to 60,000 while linking it to an i-Kadex as the slave, and had the combo installed and integrated into pillar barriers. These barriers were installed neatly around access points of their office, allowing management to monitor and manage staff movements. FingerTec’ terminals within 5 minutes. •	High-speed verification timing – employee verification takes only 2 seconds for each verification. 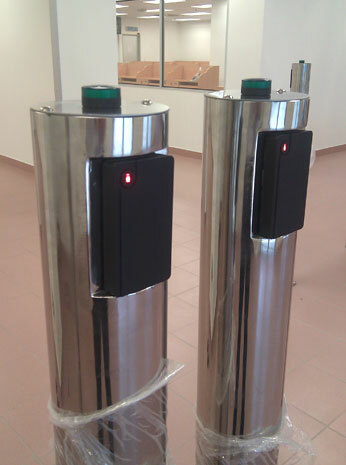 •	Sensor installations on the entrances’ pillar barriers enable the usage of a trigger alarm as notification to security whenever a verification process fails and/or an unauthorized access happens. •	Enables live attendance tracking, daily wages, OT process and etc. •	With the migration of the system in WD, there will no longer be instances of RFID card duplication & redundant card case as the new system uses a 10-digits card number for verification instead of the previous 6-digits card number. •	Flexibility in reporting tools – Management is able to view and print relevant as well as valuable reports accordingly. The management and staff at WD were very pleased with the efficiency and reliability of the solution provided. Thanks to the FingerTec system, Nexpro is able to give Western Digital (M) Sdn Bhd the advanced time attendance system that aligns with its world status recognition in the manufacturing field.